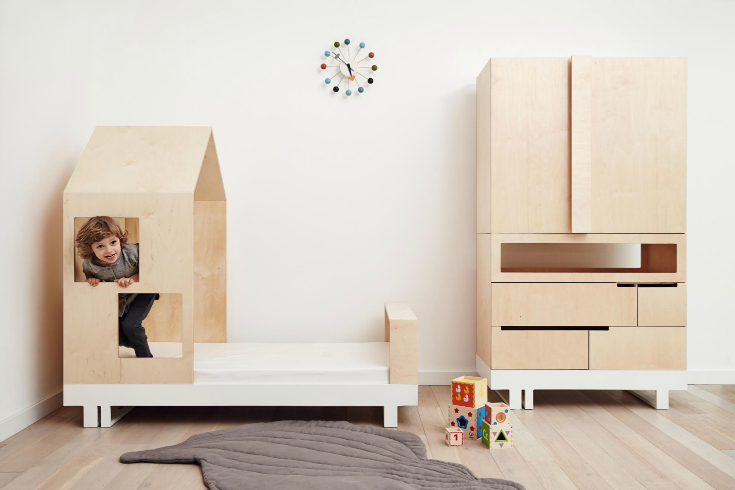 Lil’Gaea is a new brand of children’s furniture from Turkey. 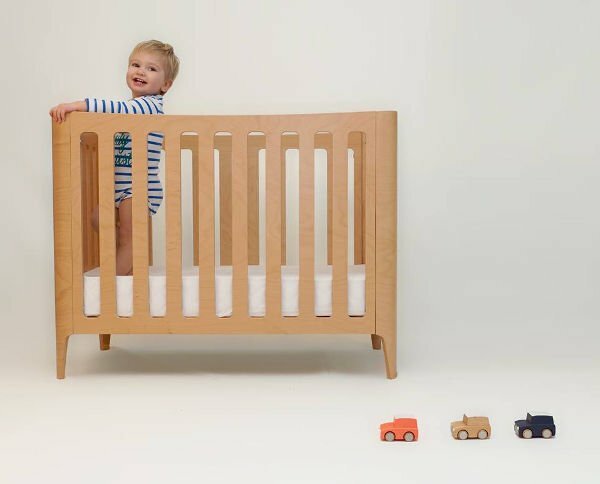 Its focus is the transition from a baby to a toddler and it makes a wide range of products (cribs, chests, beds, desks…) with a playful and creative approach. 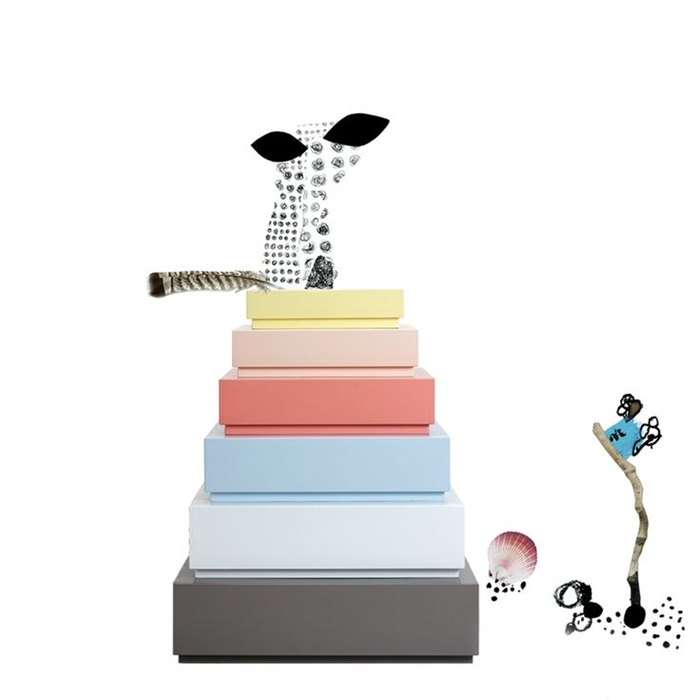 Inspired by her daughters’ fantasy, Pinar Yar designs imaginative furnishing such as a rocket to fly to the moon or a giant macaron to have a bite in a pretend tea party. Her first collection, called Hero, also has functional and fun big pieces, for example, a dream coach that also is a playground. 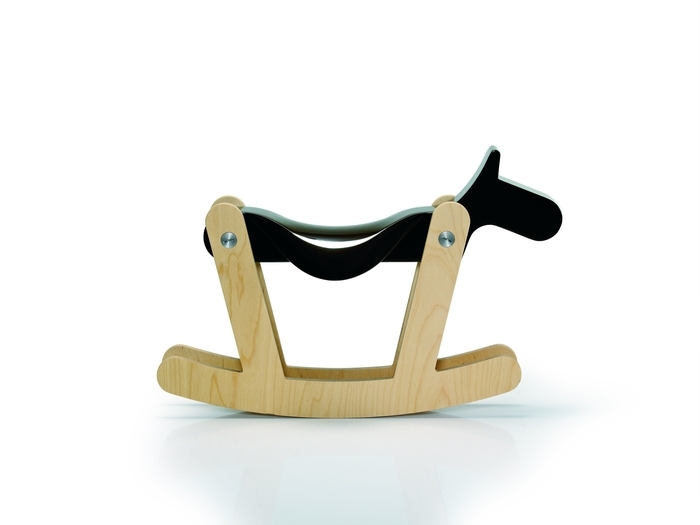 Rock a horse – Rockers promote imaginative play while improving large motor skills such as balance. 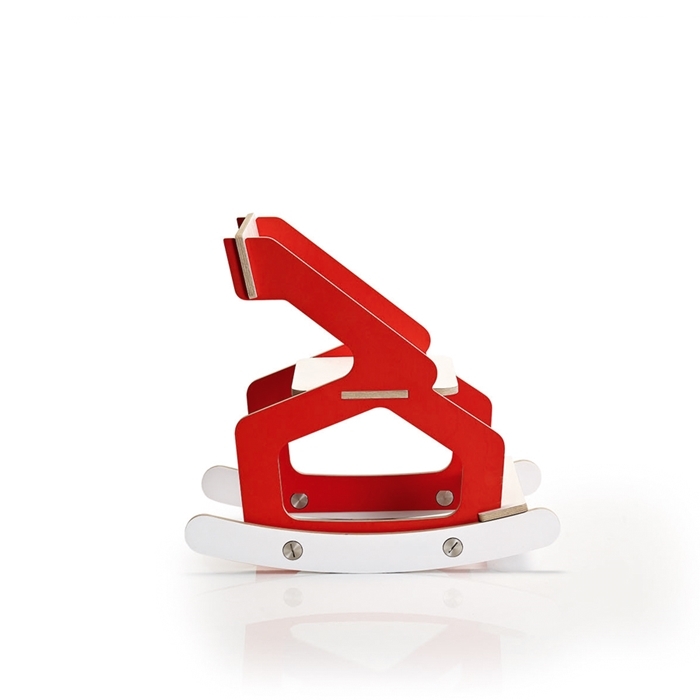 This rocker has an ergonomically moulded seating area for the maximum comfort of the child. 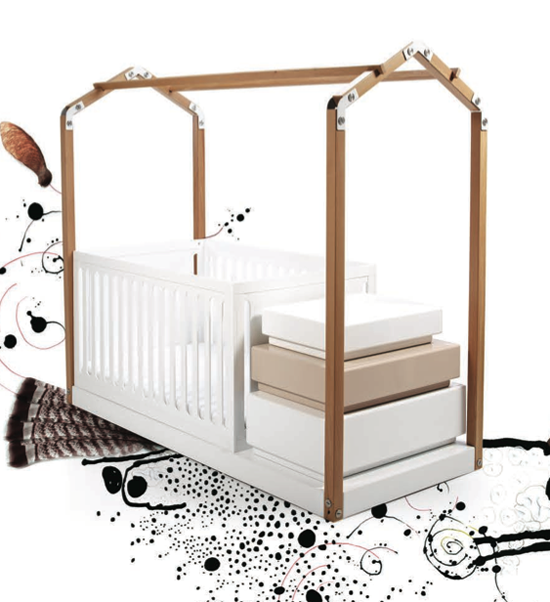 Casa E Crib – It is a practical and nice evolutive cot . You can also find other models such as Casa simple, Casa doble and Casa bunk. 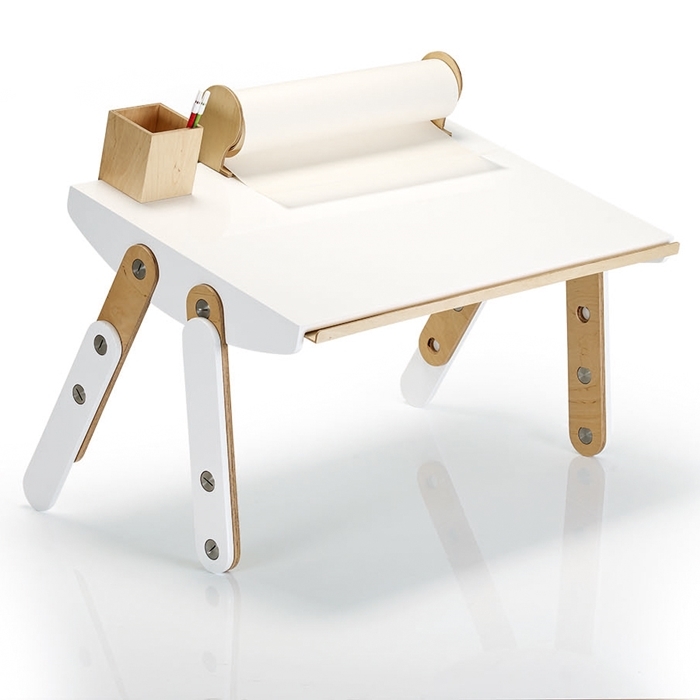 Milky Desk -This children’s desk can be repositioned to form an art table. Tip Toe Rock – It can be used both as a chair and a rocking chair as desired. 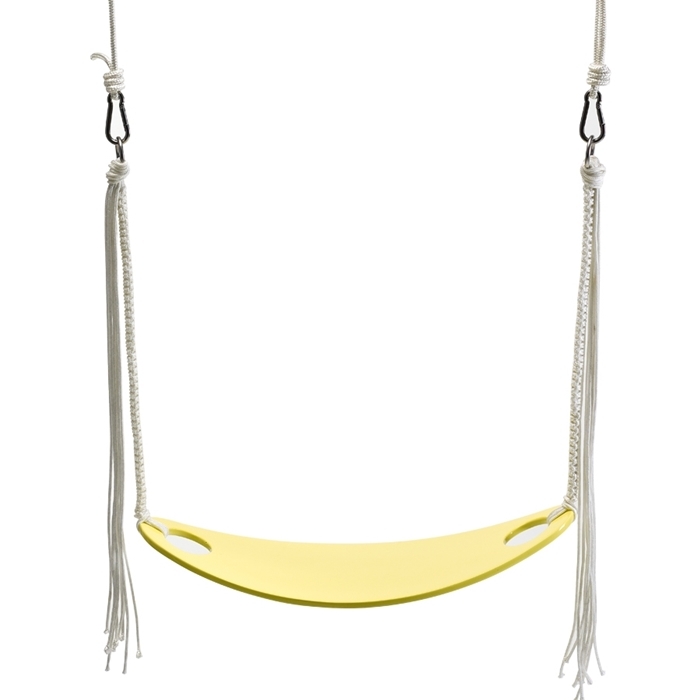 Leaf swing – It could be a lovely addition to your kid’s room or garden! Enjoy Pinar’s creativity, and find out more by visiting her website.